In Other (Happier) News | Fit Girl. Happy Girl. 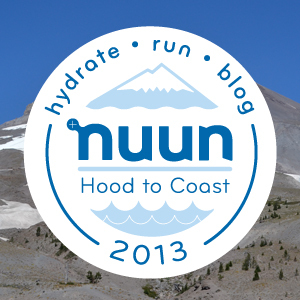 Congrats on your 5k PR and finding out about Hood To Coast; both really exciting things! Enjoy your week leading up to Big sur! Thank you so much Caroline! They were definitely some nice surprises in a hard week. You should be proud of the 5K, that is an amazing time! With all of the crazy things happening in my life right now, HTC is the light at the end of the tunnel… can’t wait to meet you and bond with my new HTC family! Great work in your 5k! Glad you got to enjoy time with your family. Thank you so much Kristen! Can’t wait to meet you too! So sorry to hear about you having to drop down to the 5K but that will surely still be really fun! I’m sure I’ll be at the expo at some point over the weekend and hopefully will have a chance to stop by! Thank you very much Shannon, I appreciate it! 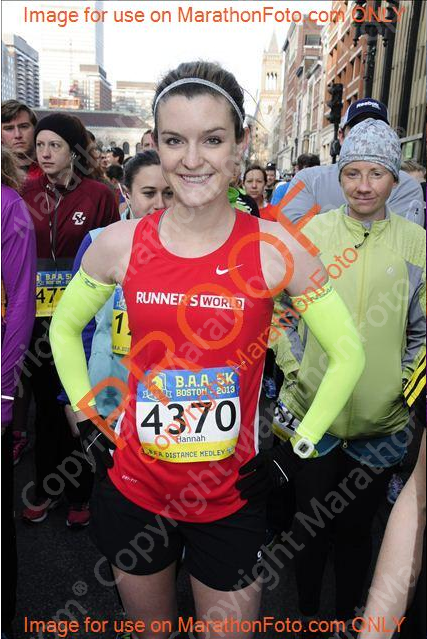 Congrats on your PR, I was running the BAA 5K as well but was not nearly as fast as you… you go girl! Also congrats about HTC, I got the email about that just as they were announcing the winners… definitely something I want to add to my bucket list for the future!